Summit Retreat has gone to great lengths to secure the amazing view it has. 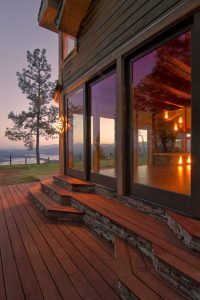 The retreat has numerous decks to take in the incredible views. All around the pool one has a straight on view of Lake Shasta. The front of the house affords guests with a view of Mt. Shasta. 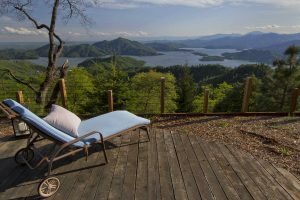 At the East end of the retreat, you’ll find another deck with views of Mt. Lassen and Lake Shasta. Virtually everywhere you go on the property, you can take in yet another spectacular view, come see for yourself.